Contact us now for a free moving quote. Whether your requirements are a straightforward local house move or a complex company re-location, our attention to detail and organisational skills ensure a successful completion. It is our firm belief that careful planning coupled with wide experience are the key factors to a trouble-free move. 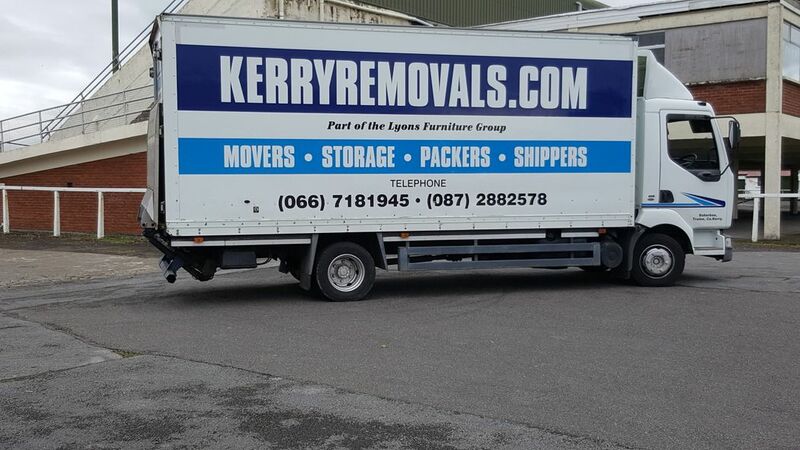 Kerry Removals is recognised as one of the leading specialists in Kerry for door-to-door house removals, with more than 3 generations' experience. 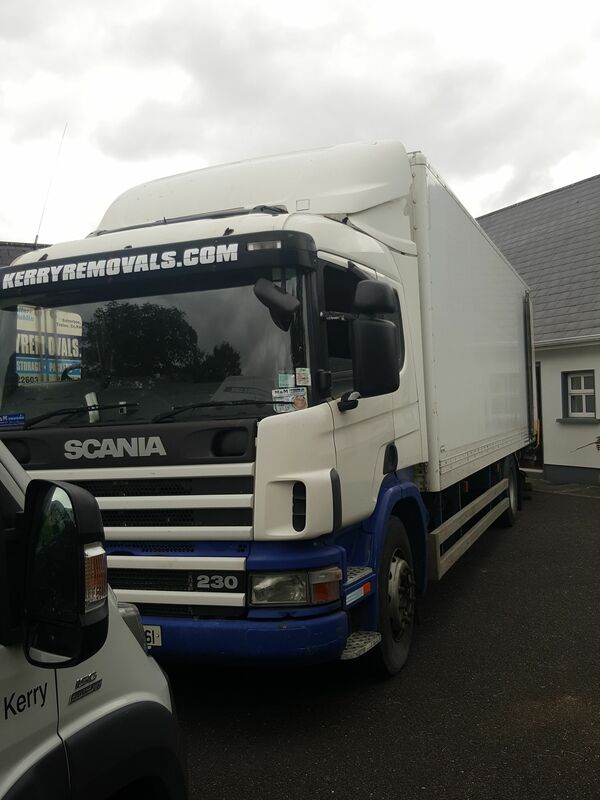 Either full or part loads, you can trust Kerry Removals to transport your goods safely anywhere in Ireland or the UK. Our experienced team of professionals are well versed in removals large and small. 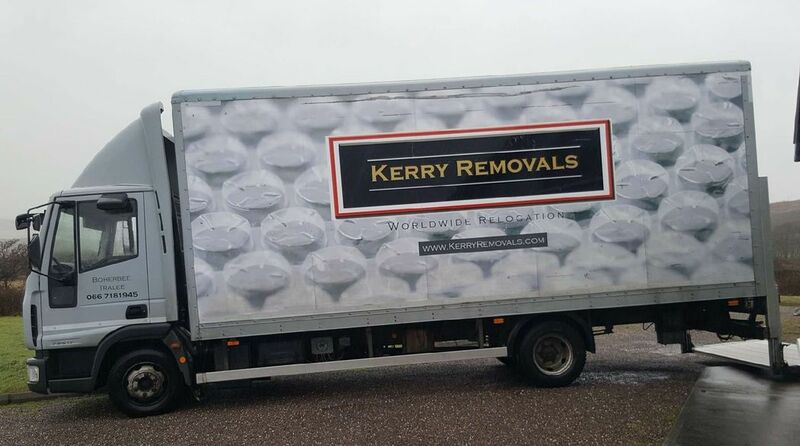 Whether you are moving locally, nationally or overseas, choose Kerry Removals. We will go to any END to move you. We have been moving for people and their property for generations. We understand that everybody has different needs, whether it's the size of your property, the complexity of your move, your budget or your timescales. 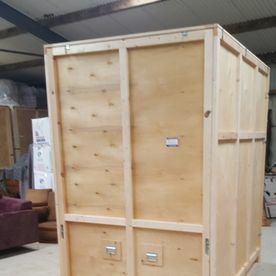 So whether you are moving your home or your business, moving within the same town or overseas, need storage for your home or business, or are moving yourself and just need professional packing materials, Kerry Removals has the right service for you. 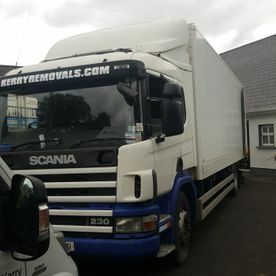 Kerry Removals has been moving homes for three generations. We know that every one of our customers have different needs, which is why no two moves are ever the same. Whatever your situation, we offer a comprehensive range of moving services, which means we can personalise the entire move to suit your needs, your timescale and your budget. 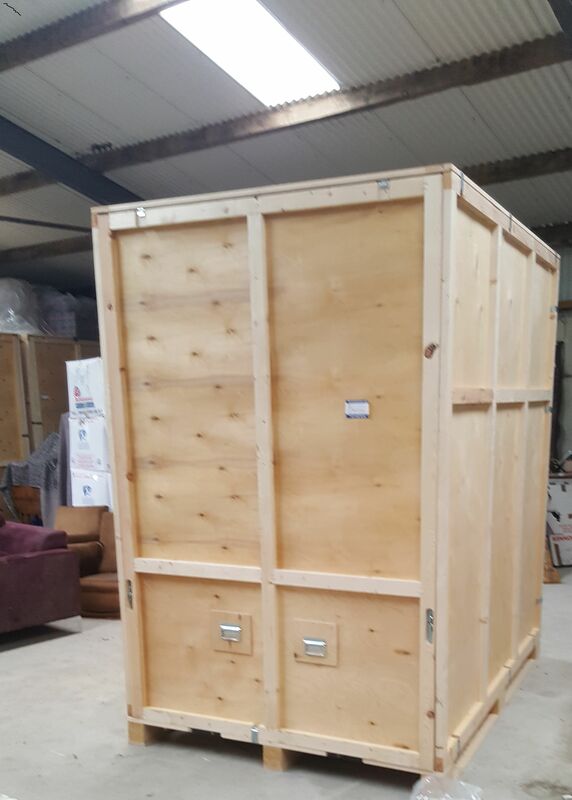 Kerry Removals provides storage facilities in our Tralee headquarters in Kerry and can offer you a solution to meet your domestic or commercial storage needs. Kerry Removals provides a portfolio of moving services to businesses across all industry sectors. Whether you are a small company moving across town or a larger company moving across the country, Kerry Removals Business Moving has the expertise and resources to plan and implement the most effective move to ensure business continuity throughout the move. Kerry Removals are now offering a full and part load service to and from all parts of the UK Every Week. Whether it’s the full contents of your home, one item or excess luggage we will collect and deliver it for you. We have access to a depot in Greenford West London with storage facilities which can be used as a drop off and collection point if required! Feel free to contact us for our weekly UK rates. We still offer our regular Kerry-Dublin service and also our nationwide part load service. “This is the second time we have used your company, and we could not be happier with our choice. We appreciate the fact that the estimate was accurate and there were no surprises the day of the move. 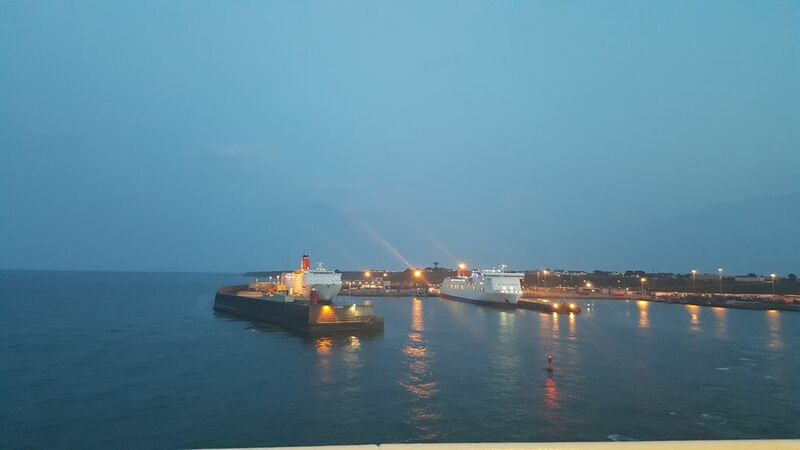 The team that was sent was outstanding, performing their work quickly and courteously." 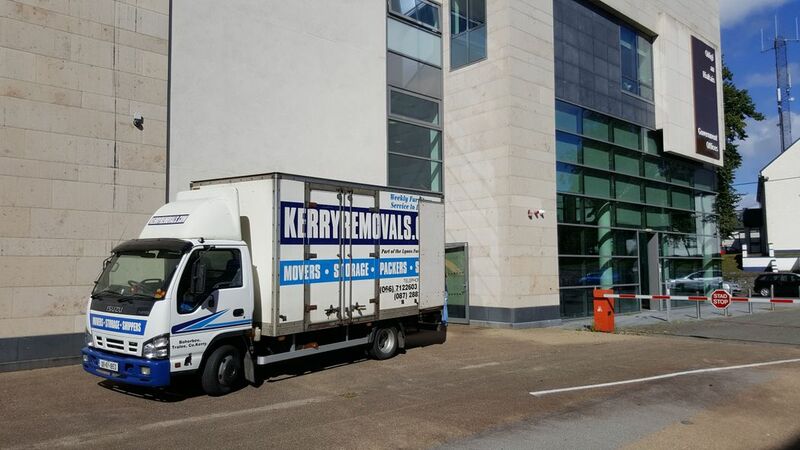 “Just a note to say thanks to you and everyone at Kerry Removals for the outstanding service I received during my move to Dublin. All of the quys were friendly, prompt, professional, courteous, and took great care in treating my furniture as if it was their own. I would not hesitate to use you again and would not hesitate to recommend you to any of my friends. Thanks again for all you did."